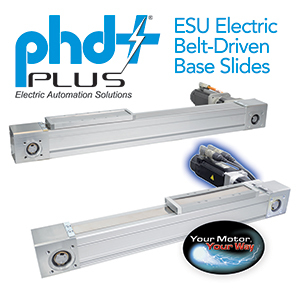 Clamps from PHD offer low cost of ownership, exceptional flexibility, and are unsurpassed in ruggedness. 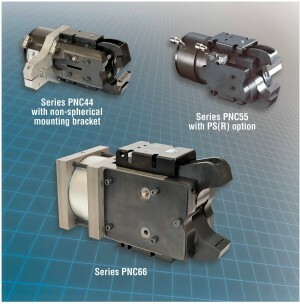 PHD Pneumatic Clamps and their electric variations are for use in automated sheet metal stamping in transfer presses, welding, metal forming, and assembly applications. 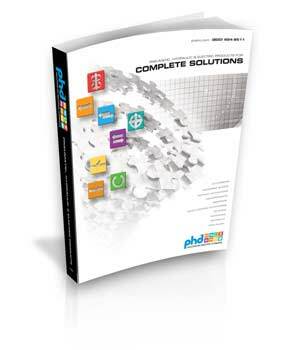 PHD offers many styles, sizes and options of heavy duty pneumatic clamping products including 2-jaw clamps, toggle, swing, and pin clamps, as well as die lifters for sheet metal handling equipment. 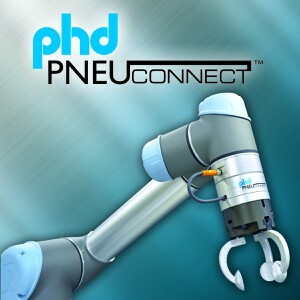 PHD Pneumatic Clamps are ideal for all air actuated work holding and part transfer solutions.